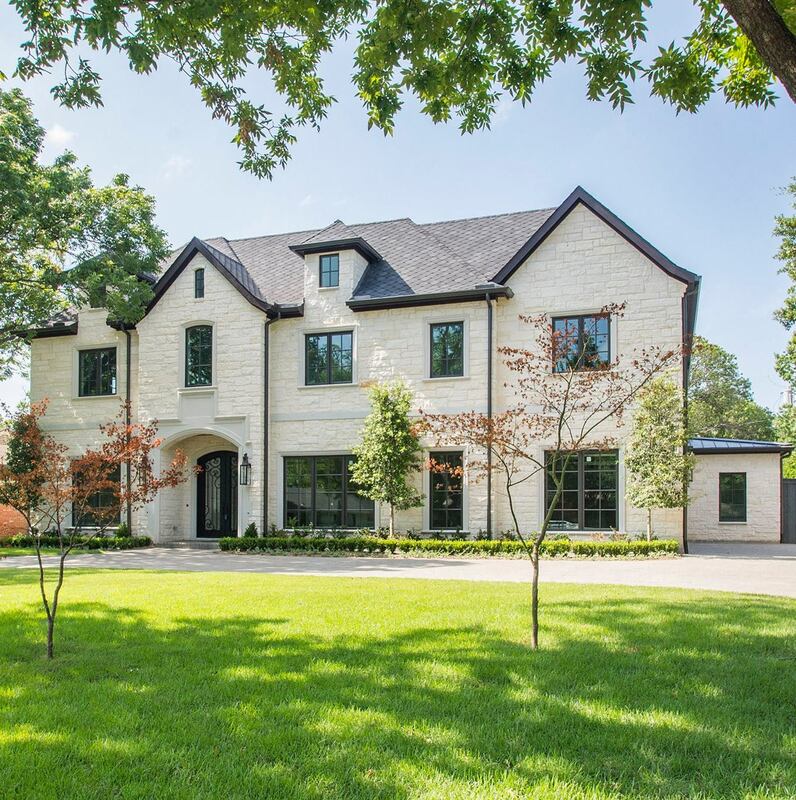 Colby Craig Custom Homes is a family operated company with a reputation for building extraordinary homes in Dallas’ most prestigious neighborhoods. 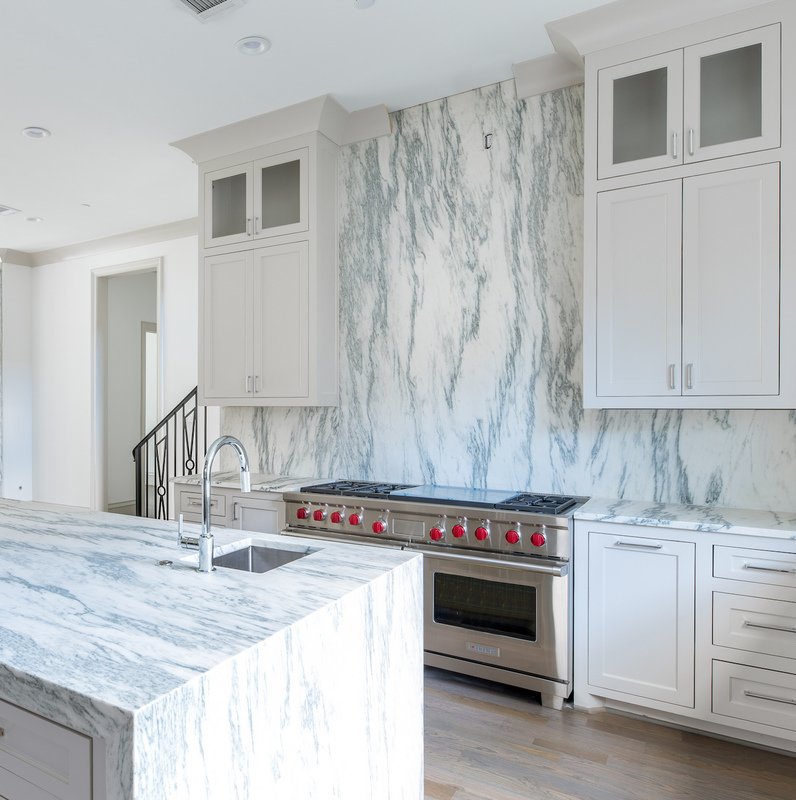 Led by Colby Craig, he and his team of best-in-class architects, craftsmen, and designers are committed to providing quality, artistry and a lifestyle of prestige in each custom home. 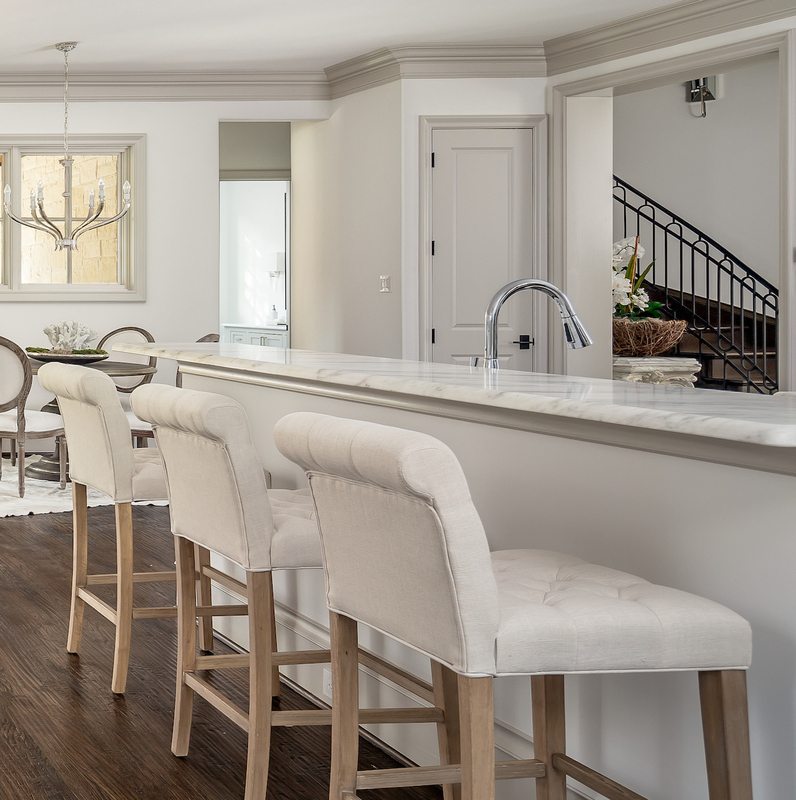 Whether you are looking to build on your lot, or purchase a home under construction, the Craig family looks forward to working with yours to create a truly unique, and exquisite home. 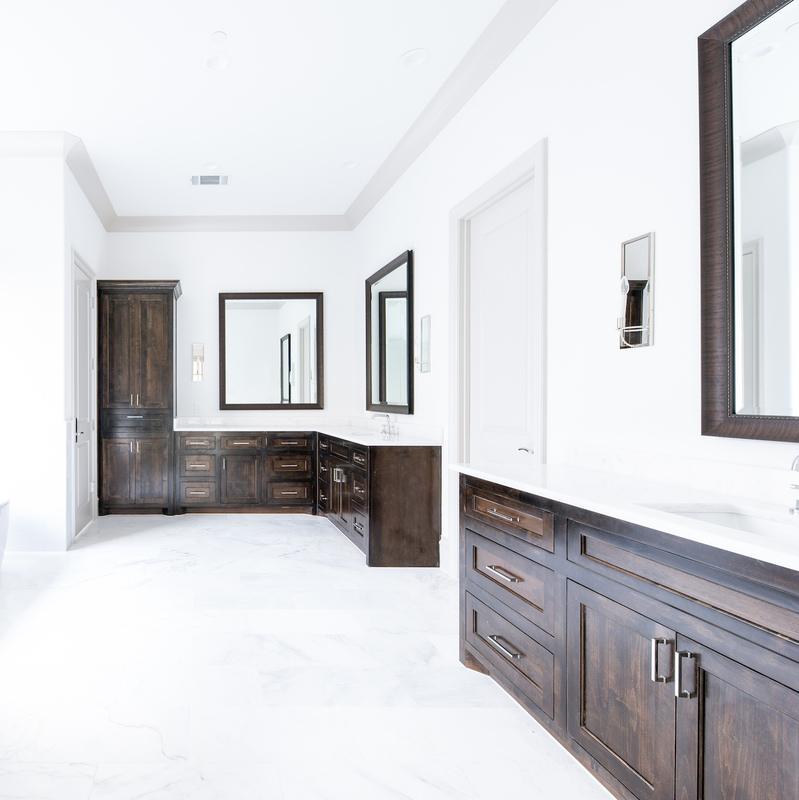 If we don’t already have your dream location in our inventory, Colby Craig Custom Homes is available to assist you with locating and negotiating a build-site. After the perfect location has been secured, we will begin meeting with architects and design teams to finalize home plans and pricing. Once home plans and budgets have been finalized, construction will begin. During this process you will be kept updated on when the foundation is being poured, the framing started, HVAC-electrical-plumbing, roof and windows are installed etc. 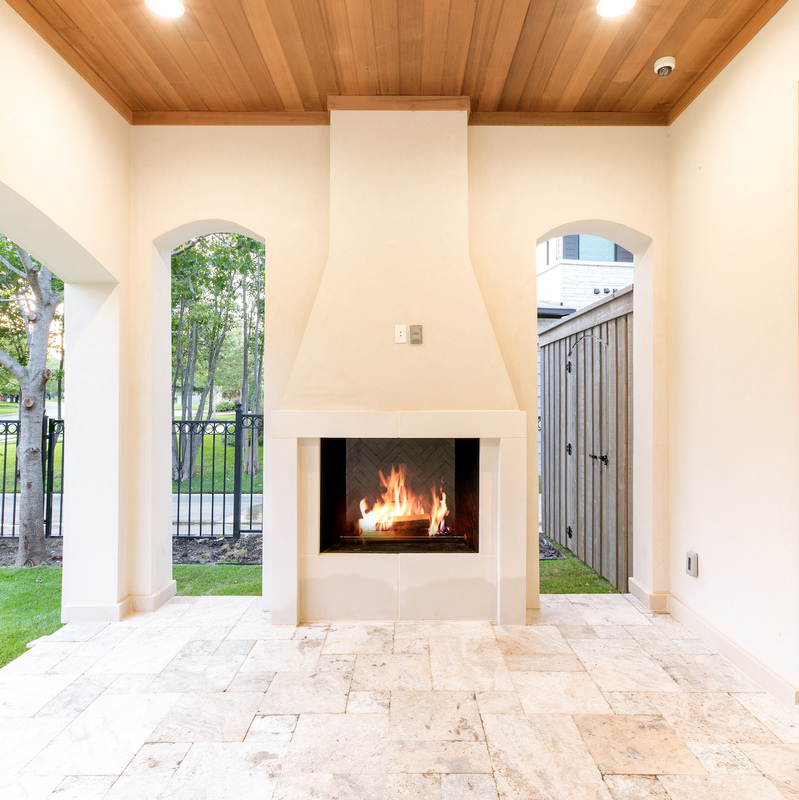 Throughout the construction process we will have several face to face meetings to walk you through your home and to review finish-out options and make final selections. Once construction is complete we will do a walk-through of your home to address any punch-out items. During this time you will also receive information regarding home care and warranties.